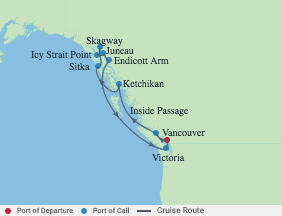 Discover rugged natural wonders and bucket-list adventures in the Last Frontier. 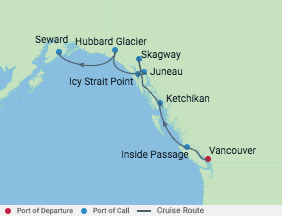 From the Hubbard Glacier and Tracy Arm Fjord to the Inside Passage and Glacier Bay National Park, nine unique itineraries deliver untouched wilderness and incredible experiences. Join us before your ship even sails. 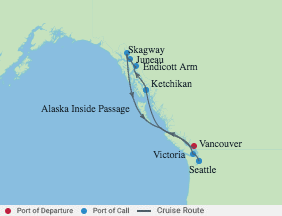 Add a Celebrity City Stay package to receive a luxurious in-depth introduction to departure cities, including Seattle, before embarking on your cruise.